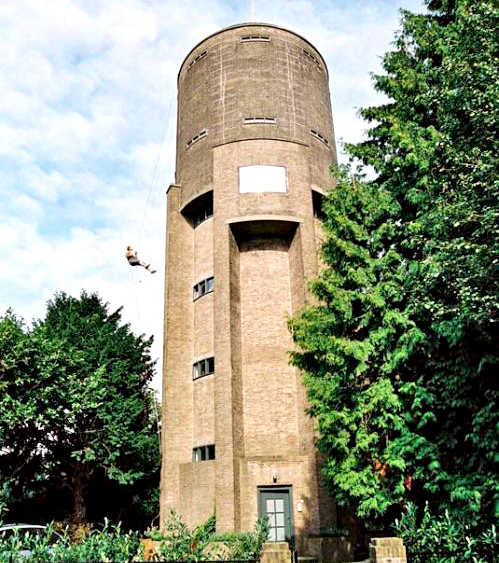 Someone in the Netherlands has made apartments out of an old water tower. And apparently, they’re not the only ones. How gorgeous and ingenious is this? It’s a grown-up tree-house. 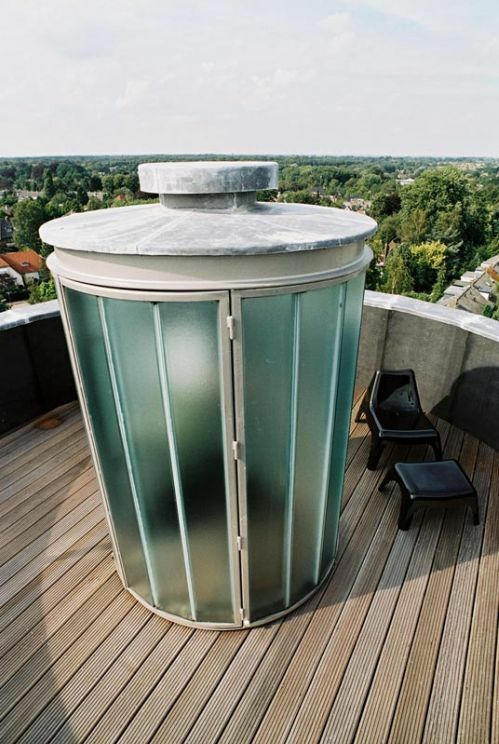 This patio on the top looks like a fabulous blender.